Listing courtesy of Rory McCormick, McCormick & Co. Welcome to Old Rossi Place in Beautiful Sonoma Wine Country! A New Healdsburg home on a 10,000+ sqft lot, with a front porch, open concept Great Room/Kitchen area with high end finishes. Plus a Private Guest Unit with kitchen and separate entrance. 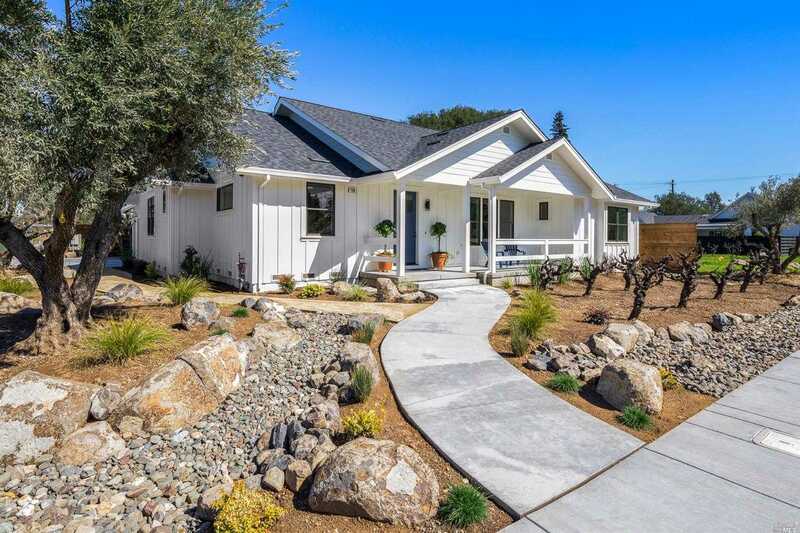 Mature olive trees and Old Vine Zinfandel landscape this breathtaking Modern Farmhouse. In walking distance to the Healdsburg Plaza, with world renowned restaurants and shops! Please, send me more information on this property: MLS# 21825173 – $2,249,000 – 190 Old Rossi Place, Healdsburg, CA 95448. I would like to schedule a showing appointment for this property: MLS# 21825173 – $2,249,000 – 190 Old Rossi Place, Healdsburg, CA 95448.